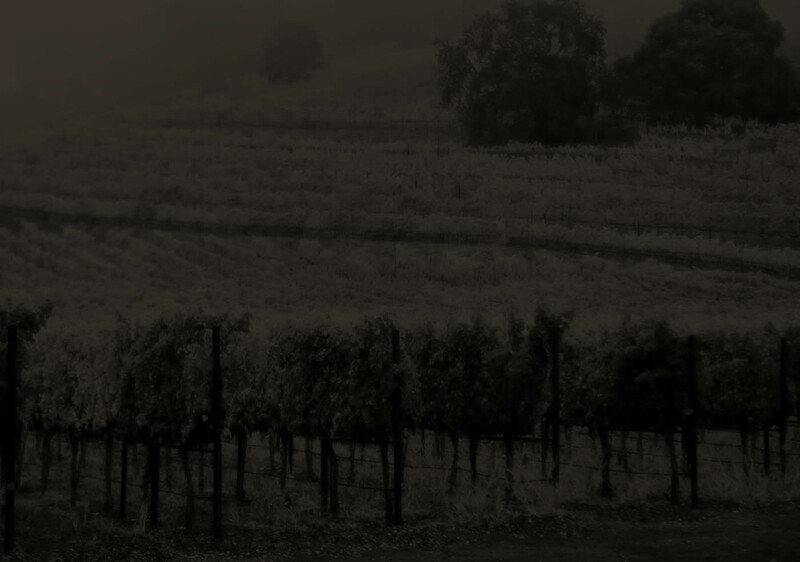 The pinnacle of the Chimney Rock estate and a pure expression of Cabernet Sauvignon from the Stags Leap District, Tomahawk Cabernet is truly world-class. Tomahawk Vineyard, named for the native Wappo Indian tribe that once hunted in the Napa Valley, is a small group of vines at the southern end of the property and represents the pinnacle of the Chimney Rock estate. Planted in 2002, this vineyard has, from the beginning, stunned everyone with its intense, massively complex fruit. Every year since, regardless of difficult weather or other viticultural challenges, the wines made from the Tomahawk Vineyard have been truly world-class -- compelling, multi-layered, and elegant with the lush mid-palate and lengthy finish that is the hallmark of Chimney Rock.